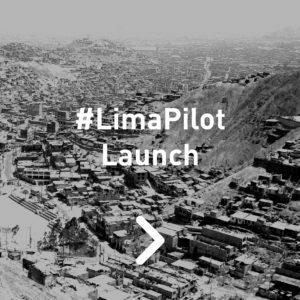 The Kawsay team has all arrived in Lima and we have a packed two weeks ahead of us. While in Lima, we are happy to be hosted by @UtecVentures sharing working space with multiple emerging Peruvian startups. We’re kicking off the trip with a couple of meetings with our partners @X_Runner_Official and @Techo_PE to discuss the role of data collection for improved impact. 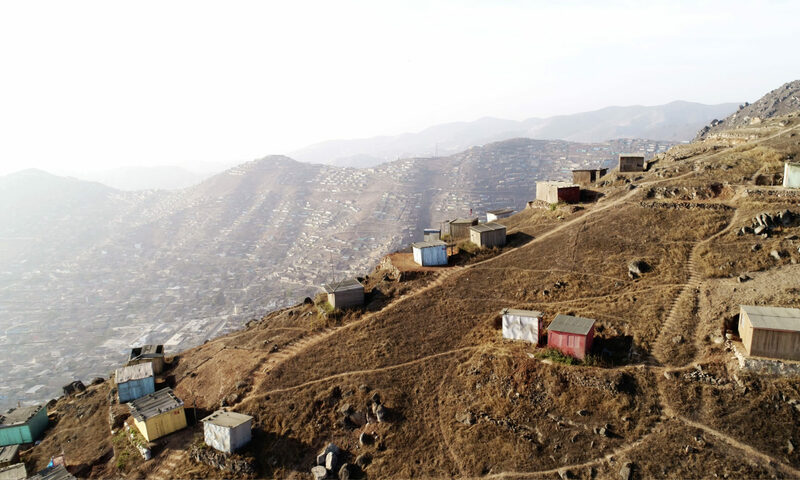 On Friday 20th of July, the team will be visiting San Juan de Miraflores to see ongoing work by X-Runner and Techo Peru to in the communities and then on the weekend heading to Villa Maria del Triunfo to explore methods of data collection useful to our partners in expanding to these communities. Kawsay is using ambient sensors in community centers to learn how people are connecting to one another, moving from place to place, and activating public spaces. Kawsay is reaching for the clouds with the launch of our @PublicLab helium balloon used to capture aerial images to understand land use patterns. Next week we will be attend a pitch night at the Startup Exchange put on by the MIT Alumni Club of Peru. We are excited to have @Josep from UTEC Engineering join us, as well as @Corinna, @Rachel, and @Miranda jumping in to support our team this month. 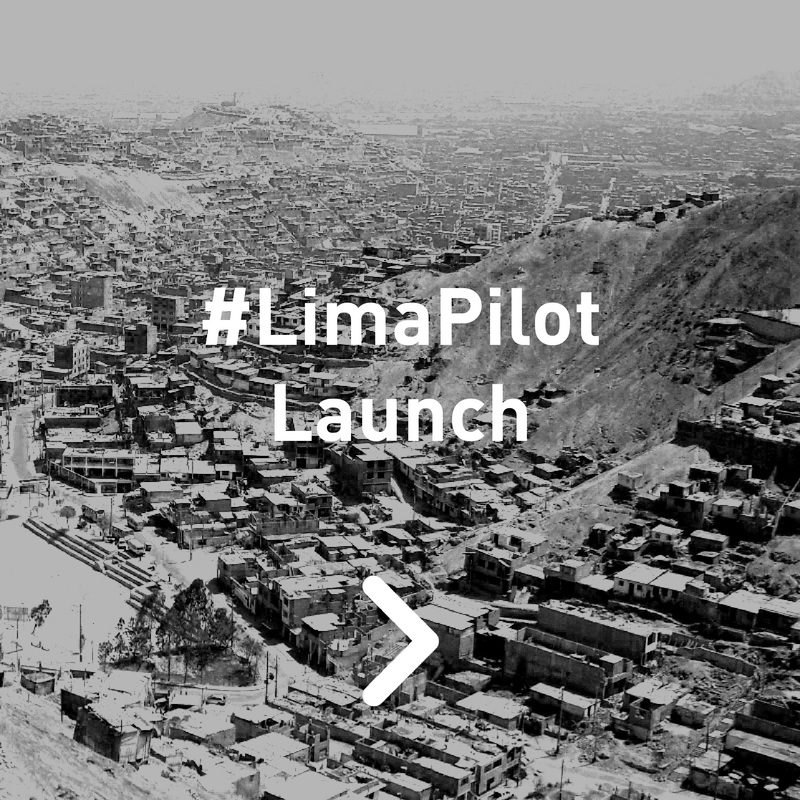 Peru has many exciting things to offer, among them its share of challenges . We look forward to testing the Kawsay platform as one option to bring access to improved infrastructure to millions of people.